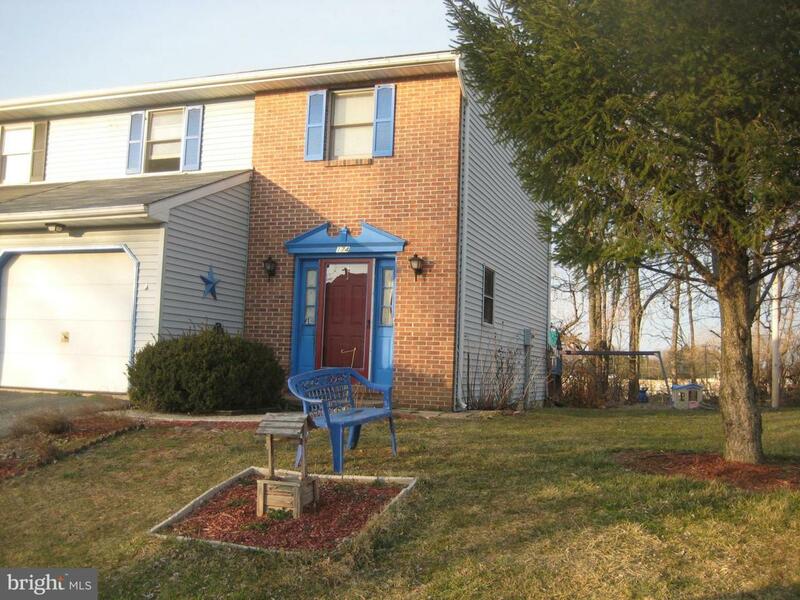 Home located within walking distance of downtown Ephrata. 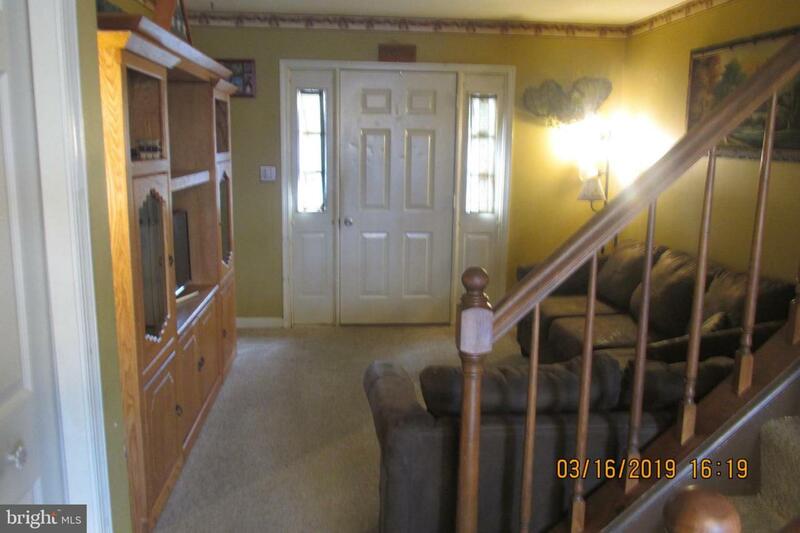 3 bedroom home with spacious kitchen and laundry on main level. Master bedroom has a walk-in closet. Deck and attached storage shed in the back. Roof, heating and central air less than 10 years old. New hot water heater installed in 2016. 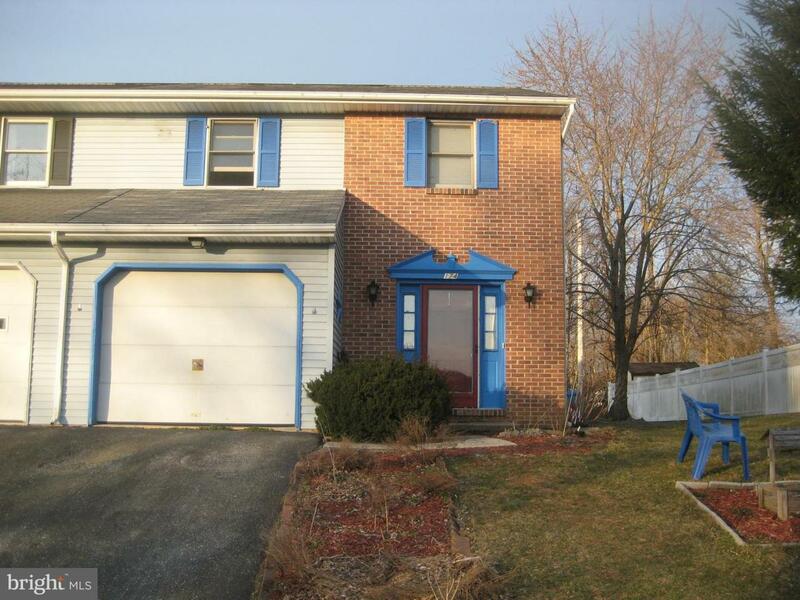 Other items replaced shown on seller's property disclosure. 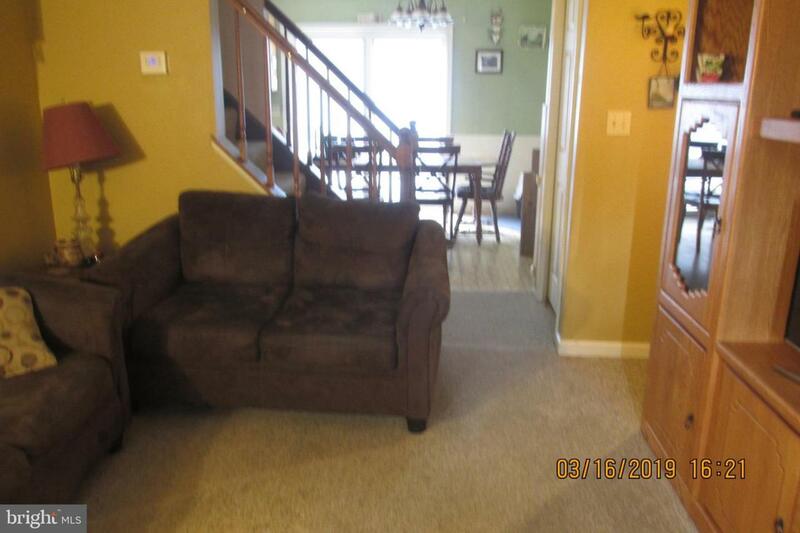 $3,000 seller credit for flooring at settlement with full price offer!